Once you become aware of the cruel practices of animal testing in the beauty industry, there are so many questions that come to mind. One of the first things you want to know is “how can I be sure I’m really buying cruelty free cosmetics?” Well that’s exactly what I’m going to help you with in this post. And you’ll learn how to spot when a brand truly is cruelty free. 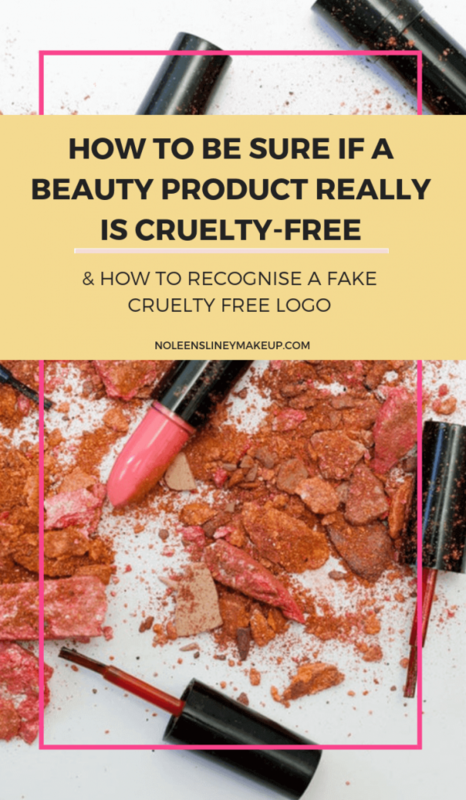 In part 1 of this beginners guide to cruelty free cosmetics, I mentioned how a lot of brands use misleading language to basically trick you into believing they’re a cruelty free brand who don’t test on animals. When in reality they’re anything but! If you haven’t already, I highly recommend you have a read of that post. As I’ve given you an example of the type of statement to watch out for. So you’ll know which brands to avoid. So, how can I be sure which brands really do sell cruelty free cosmetics? I recently talked about the importance of organic certifications. And that the only way to be sure if a product is truly natural and organic is to check if it has certification from a certifying body such as the Soil Association, for example. Well, the exact same principle applies to cruelty-free cosmetics. 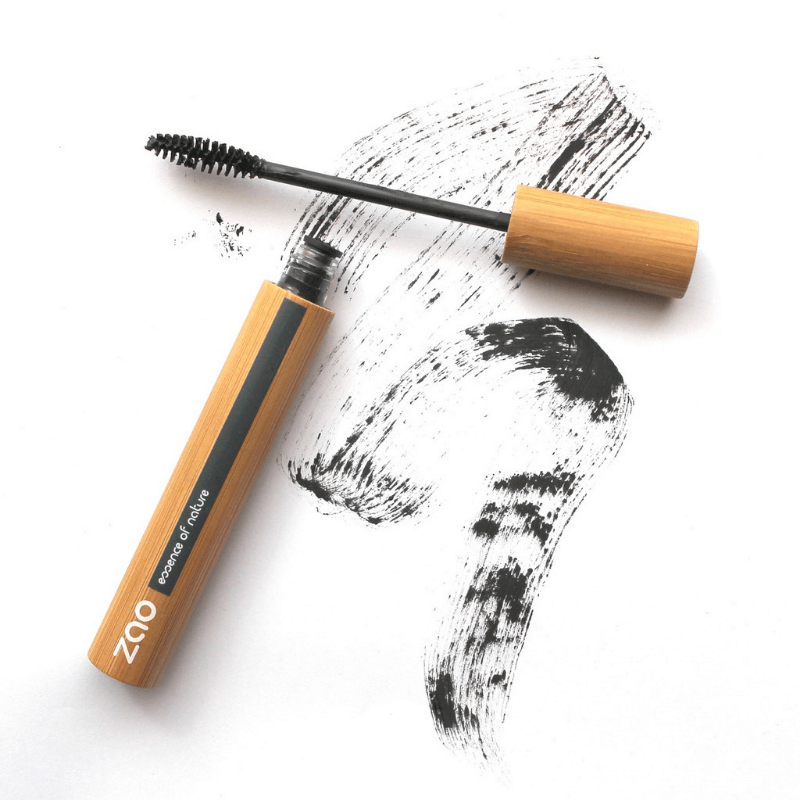 There are a number of certifications a brand can attain, in order to prove that their products are, in fact, cruelty-free cosmetics. So let’s take a look at them now. If you see one of these logos on a product, you can be (fairly) certain that it nor it’s ingredients have been tested on animals. The organisation that awards this certification is called the Coalition for Consumer Information on Cosmetics (CCIC). It’s made up of 8 different animal rights institutions. And it’s one of the most trusted organisations when it comes to certification. When you see their logo on a cosmetic product, you can be sure that it’s 100% cruelty-free. Their testing is rigorous and companies that apply for this certification are subject to independent audits. The Leaping Bunny certification only applies to cosmetic products. It does not include drugs. So that’s just something to be aware of if you’re buying products from a company that sells both cosmetics and drugs. For example, dietary supplements. It could be that the brand sells cruelty free cosmetics and has certification to prove this. BUT, they may also sell dietary supplements that aren’t cruelty free. Unfortunately, this is another grey area that you’ll need to make up your own mind about. So I recommend doing some research to ensure the company as a whole is cruelty-free if this is something that concerns you. This is also known as Choose Cruelty-Free, an independent non-profit organisation based in Australia. And just like Leaping Bunny, their logo is a rabbit. Their requirements are also very strict. And an excellent element of their screening process is that they only award certification to companies whose parent company also have cruelty-free status. Parent companies is also something I talked about in part 1 of this beginners guide to cruelty free beauty. So if you see the CCF bunny logo on a product, you can be certain it truly is cruelty-free. This stands for People for the Ethical Treatment of Animals. It’s an organisation that originated in the U.S. But it’s now present in many countries throughout the world. PETA do some really amazing work to put an end to animal cruelty as a whole. And you can find some of the amazing success they’ve had on their website. They have a pretty extensive list of cosmetic companies on their website that test on animals and those that don’t. However, whilst this list is a pretty good place to start, it’s not always the most accurate source for proof of cruelty free cosmetics. The reason is that PETA doesn’t require that companies be subjected to independent audits. Whilst that’s all good in theory, it really does depend on the honesty and integrity of a brand. So, again, it’s a good idea to do some research of your own if you really want to ensure a company is telling the truth. If you’re concerned that any of the brands you currently buy from test their products on animals, the best way to check is via one of the websites above. Or to make things even easier for you, I’ve created a FREE guide with all the details in one place for you. This guide contains a list of brands that DO test their products on animals, as well as those that DON’T conduct animal testing. I’ve also listed companies that don’t test on animals but whose parent company does. I’m pretty certain that you’ll (sadly!) be shocked by some of the brands that DO test on animals. Many of them are household names that have been around for years and are ‘trusted’ by so many of us! I know I was shocked by this when I first started finding out more about this extremley important issue. So make sure to download your FREE Cruelty-Free Beauty Guide now. A lot of brands will put a picture of a bunny on their products. But please be very careful of this! Just because you see a bunny, it doesn’t mean it’s cruelty free! The only bunny you can really trust are the ones I’ve listed above. So if it’s not one of those 3 bunnies, then it’s either not cruelty free. Or you’ll need to do some further research on that brand. And that’s to buy products that have a natural & organic certification. In order for a product to be certified as natural or organic, one of the most basic criteria for certification is to prove that neither the end product, nor it’s ingredients have not been tested on animals. Nor have they been tested on animals by a third party. In my opinion, this is the actually the best way to go. As when you buy genuine natural and organic products, you’re not only certain that no animals have been harmed. You can also be sure that the products don’t contain any harsh, nasty ingredients that are going to be harmful to you and your skin either! And, certified natural and organic products generally contain plant based ingredients that are more sustainable and don’t have a harmful effect on our environment. Unlike many ingredients found in mainstream beauty products such as petroleum and mineral oil which have a very negative impact on our planet. Not to mention the impact on your skin and the animal cruelty involved! So choosing natural and organic products is a win-win as you’re getting cruelty cosmetics as well as healthy beauty products all in one go! Whooo! No certification doesn’t mean it’s been tested on animals. Just because a brand doesn’t have a cruelty free certification, it doesn’t mean it’s not a cruelty-free brand. It costs a lot of money, as well as time, to attain certification. And not all brands have the budget for this. Especially the smaller sized brands. In this instance, make sure to reach out to the brand and ask them to clarify their cruelty-free policy. The brands that truly are cruelty-free are more than happy to be totally transparent and will explain everything in detail for you. And there are sooo many amazing brands that don’t have cruelty free certification but are 100% cruelty free. As it not only lists the brands who aren’t cruelty-free. It also lists those AMAZING brands who only sell cruelty free cosmetics too. 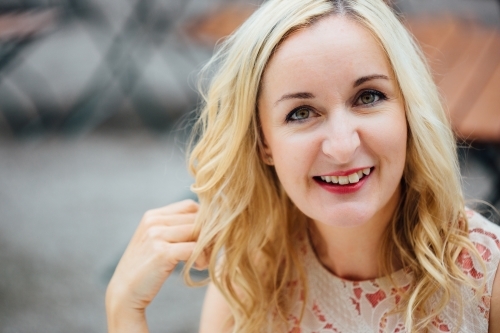 After you’ve downloaded your FREE Cruelty-Free Beauty Guide, I’d love to hear from you. Are any of your favourite brands on the nasty list who are NOT cruelty-free? Are you shocked to see them on there? Do you think this will affect how you think about these brands now? And will knowing these things stop you from buying from them in the future? I’d love to hear what you have to say in the comments below. Want to be sure your favourite beauty products are cruelty-free? 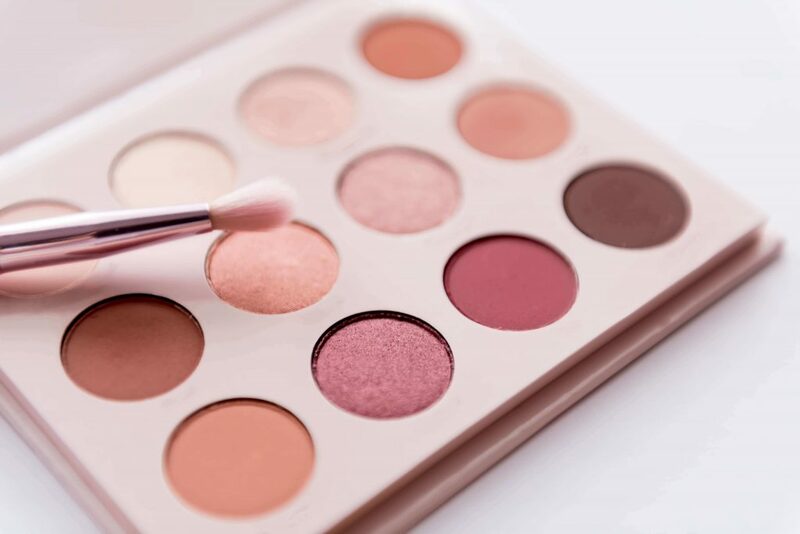 Enter your details here to get your FREE Cruelty-Free Beauty Guide instantly. I'm excited to get my guide!